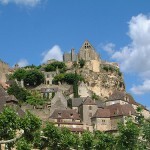 As we all know, France is a top tourist destination of the world due to its unique and excellent landmarks and visitor attractions. From astonishing cities to historic monuments, from breathtaking national parks to wine regions, from stunning beaches to ski resort, France has every type of attraction a tourist should dream about. In some of the previous guides I have already presented you numerous aspects relating to this country. Below I will write an article about some excellent food specialties of the Mediterranean region of France. The country is also a world leading gourmet destination. It is famous for its Michelin-star restaurants and recognizable cuisine. Do you want to find out more about these foods? All you have to do is to read this guide below. Bouillabaisse is actually a fish stew. It is flavored with basil, saffron, garlic, bay leaf and different vegetables including tomato, leek, onion and celery. 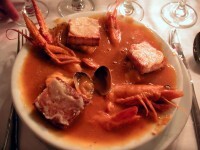 The fish can be served with slices of bread topped with rouille. Rouille is actually a spicy mayonnaise which includes chili and olive oil. This dish is considered to be Marseille’s classic seafood dish. If you visit Marseille this summer, you should taste this delicious meal. Another popular seafood dish of the southern region of the country is the Escabeche. They usually use sardines for this meal. The fish is marinated (in citrus juice and vinegar) overnight and fried the second day. It is a typical Mediterranean dish preferred by many local people and tourists. 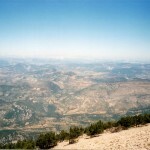 Escabeche is a common dish in Provence which you shouldn’t miss either. 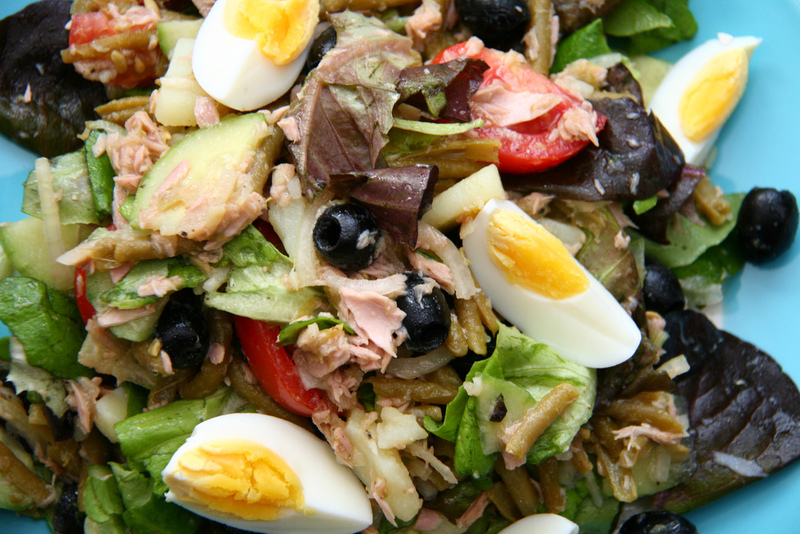 One of Nice’s specialties, the Salade Niçoise is a delicious dish. The traditional Nicoise salad has the following ingredients: cucumber, tomato, green bean, hard-boiled egg, tuna fish, green pepper, artichoke, olive oil and black olive. The salad is extremely delicious and filling. You can find it almost everywhere in Nice and not only. 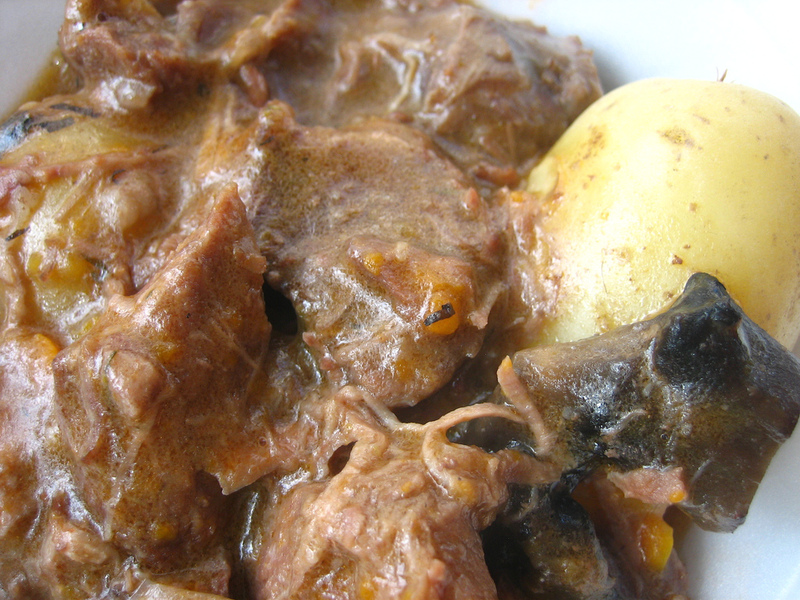 A classic Provencal stew is the fantastic dish named Daube. This delicious meal includes the following ingredients: beef braised in wine, herbs of Provence, vegetables and garlic. Different variations also include olives, lavender, vinegar, prunes, cinnamon and other ingredients. Traditionally it has to be prepared the night before it is served and must be cooked for a long time. A specialty of south-eastern France, the Socca is prepared in and around the wonderful city of Nice. It is actually a kind of pancake. Socca is made of chickpea flour and, of course, olive oil. It is formed into a slim flat cake and baked on an iron pan. Served hot, it can be found in many brasseries in Nice.